Mell & Vintage Future - debut album out May 10th! The debut full length album "Mell & Vintage Future" will be released on May 10 on Zip Records. Containing all their singles to date, the album will be performed live at the Bitterzoet in Amsterdam on the 10th of May as well. 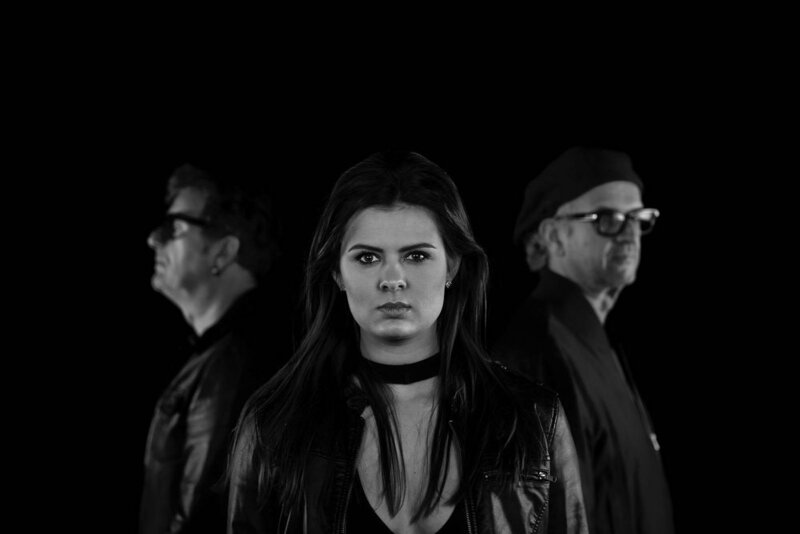 Between now and that date, Mell and band will be frequent guests on the Dutch "National Radio 2" . Visually speaking, catch Mell & Vintage Future May 8 on the popular TV show "Koffietijd" . Listen to Mell & Vintage Future’s latest single “Forever” on Spotify. Now 100k + streams and featured on official editorial playlists! 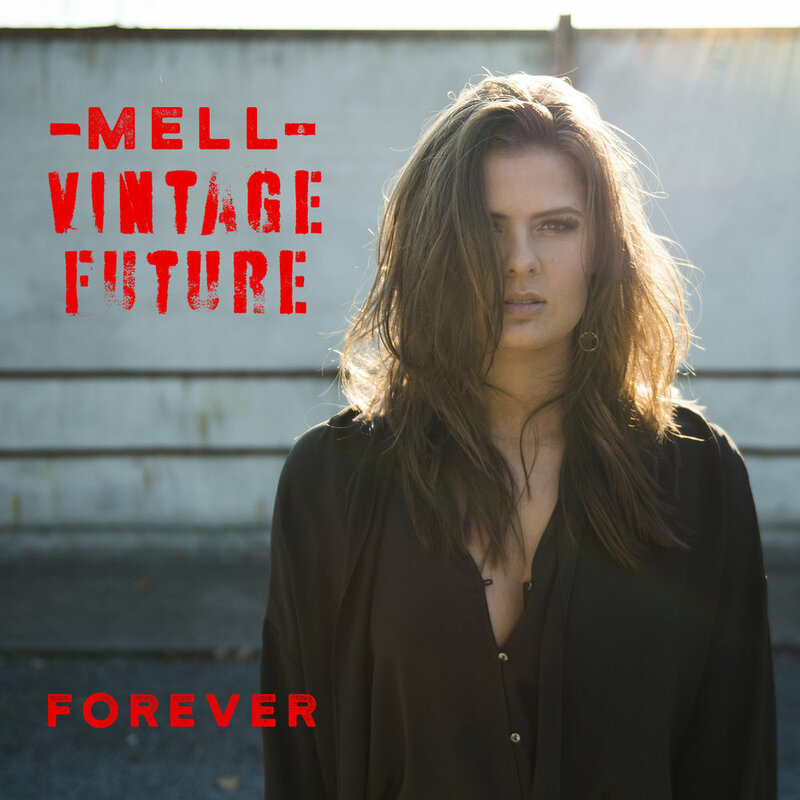 New single Mell & Vintage Future - "Forever"
Zip Records has been waiting forever for " Forever". This new single, releases on 15 March, is fast becoming one of the bigger hits in the label's storied history. It has been added to a record number (28) influential official Spotify playlists and is on high rotation at Dutch national radio. "Forever" is taken from the band's upcoming debut album and the official video is no longer a big secret. Signed, Sealed and they have Delivered - In record time. The ink was barely dry on the Zip Records/Vintage Future & Mell tie up and the initial single release "Alright" shot up the Dutch charts. Whether coincidence or good timing, VF & M are now in high demand at Radio 2 (debuted as the #1 on the Avond charts) and appearances at other stations has become commonplace as well. Comprising of organ, drums and vocals, Vintage Future has one foot in the past and one foot on the future - Nico and Ton have the resumes and the experience. 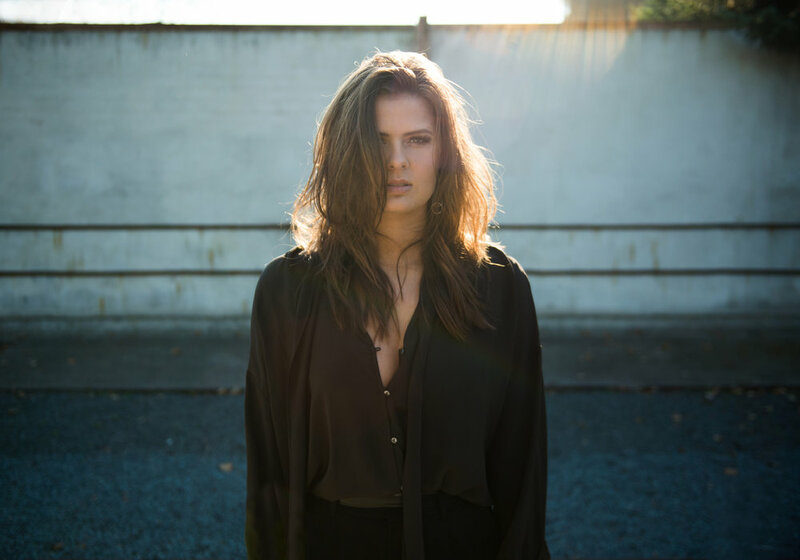 Singer Mell Jonk has a voice that can melt butter and wake the neighbours. After one more summer show in mid August in Haarlem, Vintage Future and Mell will be gearing up for an October full length release and fall/winter tour. Added to the Zip fam: Vintage Future & Mell! Zip Records is proud to announce the signing of the Dutch trio Vintage Future & Mell. Wasting little time, the initial single Alright is out on 29 June. The debut Zip Records album is scheduled for the fall of 2018.